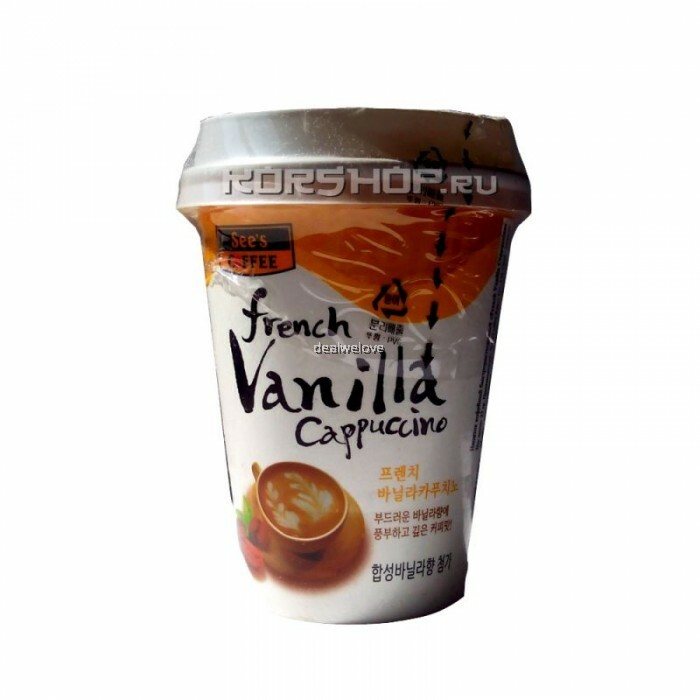 Instant coffee drink with vanilla flavor and wonderful creamy crema. Made from selected Arabica beans. 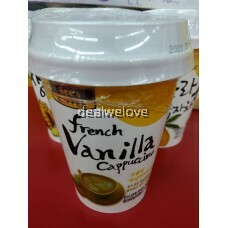 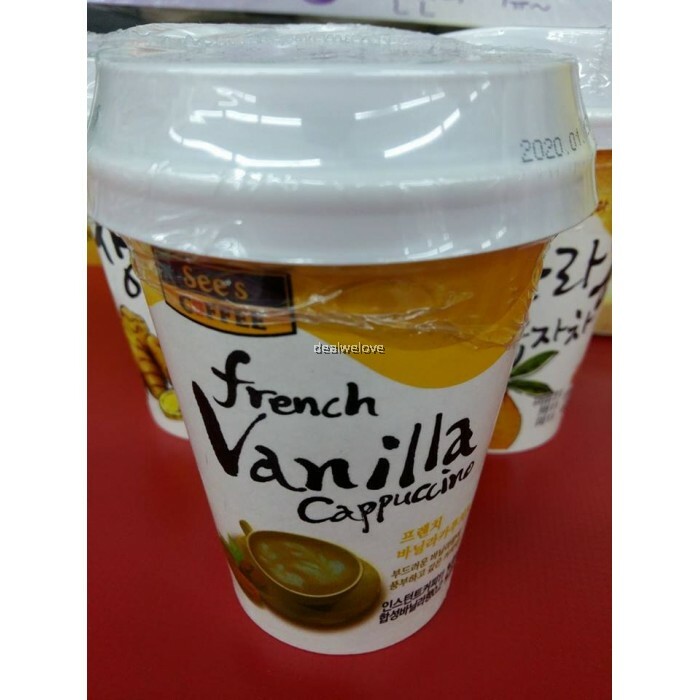 See's Coffee Vanilla Cappuccino is produced in the form of a powder that is brewed in a glass-free sprinkler with a convenient lid.